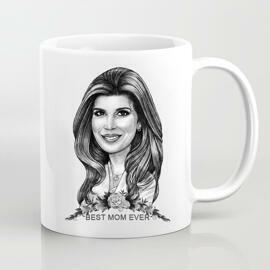 Make a personalized surprise to your mother on Mother's Day with a funny photo mug. 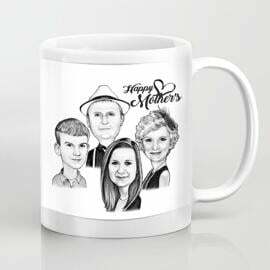 Photolamus will draw a beautiful cartoon in colored pencils style featuring Mother's Day designs, such as flowers, texts and any other patterns. 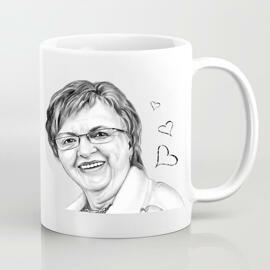 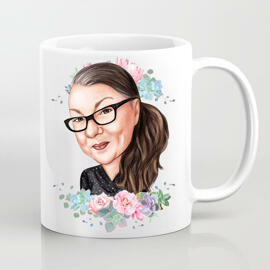 Before printing of your photo on mug we will deliver a digital File on your email for approval. 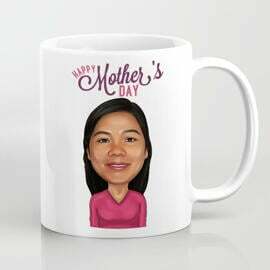 So, please check your email within a couple of days after placing of your order. 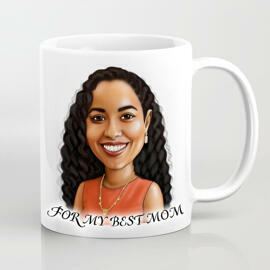 Photo mugs are available in two options: square and wrap-around printing. 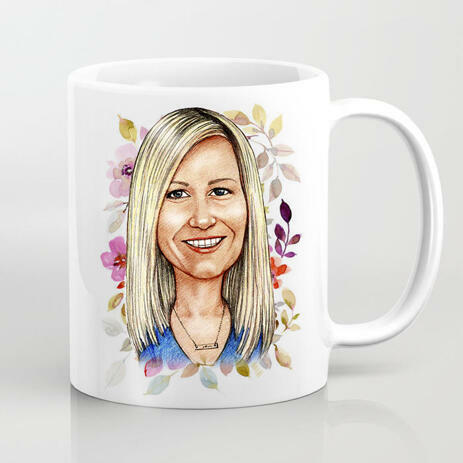 Upload the most favorite photo of a person, mention any specific requirements and we will draw a beautiful cartoon drawing as you have always dreamed about. 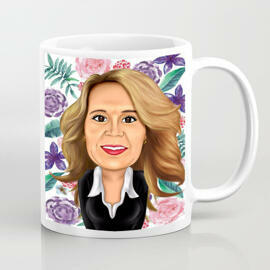 Your coffee mug can be shipped to any location worldwide.